Students allotted colleges in the online CAP round can take admission till 5pm on July 13. 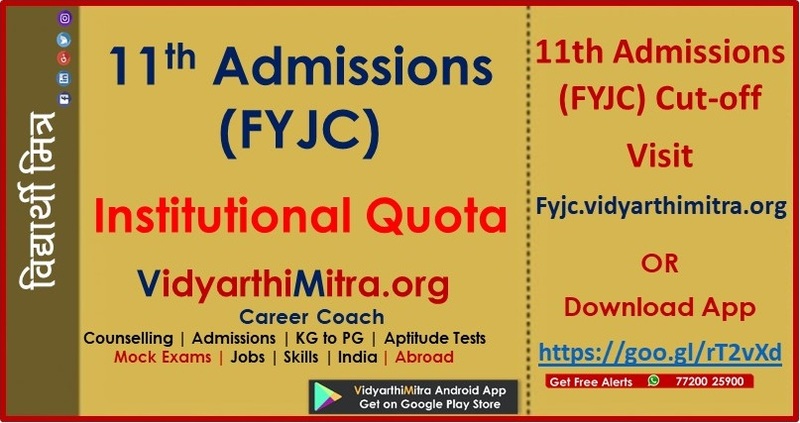 Those who have been allotted their first preference will have to compulsorily take admission in that college. If they fail to do so, they will be out of the admission process for the rest of the three rounds. 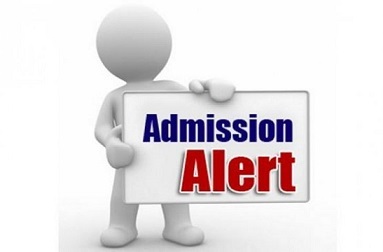 Students who have not got any allotments or have not got their allotments as per their first choice of college can eit her wait for the following rounds, or take admission in the college allotted or change their preferences for the upcoming round. 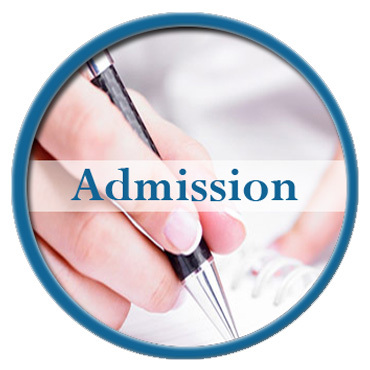 The process of taking provisional admissions and then cancelling it is not applicable from this year. Students will have to go to the colleges with all the requisite documents at the time of their admission.New students can join the process by filling part 1and 2 of the application form online. Commerce in the Marathi medium, which has an intake capacity of 12,860, received 12,968 applications, which is 108 more than the intake capacity. All the other streams got fewer applications. Commerce (English medium) fared the next best, as against 23,895 seats, there were 22,397 applications, which is still 1,498 seats waiting to be filled.? 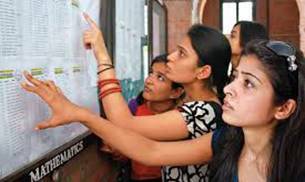 For 91,670 seats, only 78,438 applications were filed in the centralized admission process.Unless new students fill forms, about 13,232 seats may remain vacant in colleges across Pune and Pimpri-Chinchwad. As of Monday, 2,169 seats in arts (Marathi), 2,620 in arts (English) , 3,821in science and 3,232 in vocational courses had no applications.